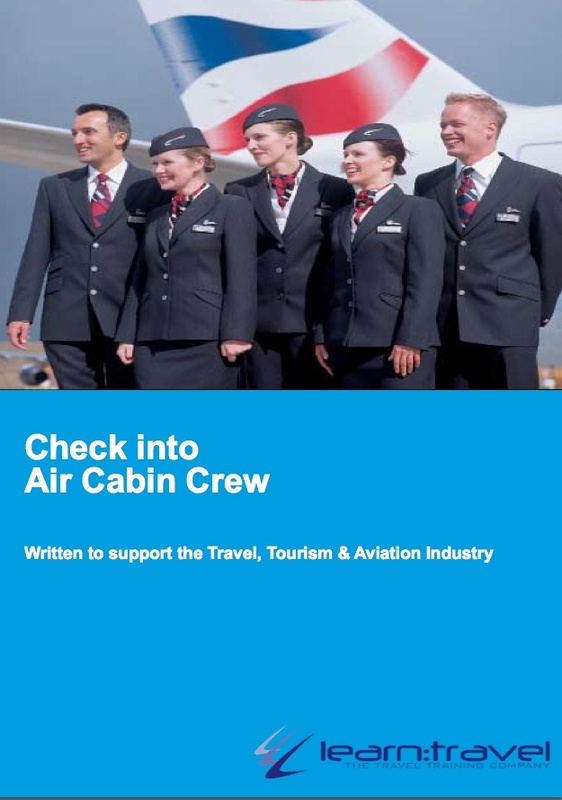 In this exciting and fast developing area of Travel and Tourism, we have a wide range of products to support delivery of Aviation courses and qualifications for City & Guilds, Pearson BTEC, NCFE and SQA. 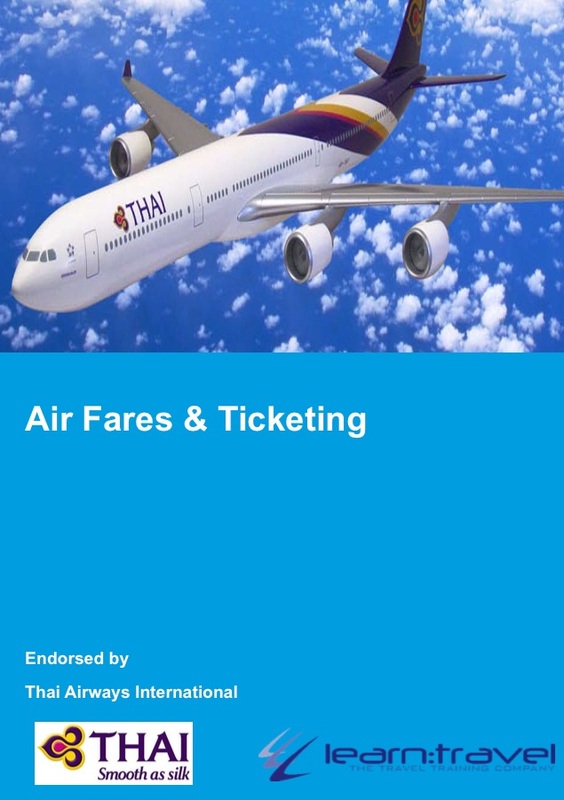 In particular our Air Fares and Ticketing course manuals are listed as recommended resources for City & Guilds course delivery. 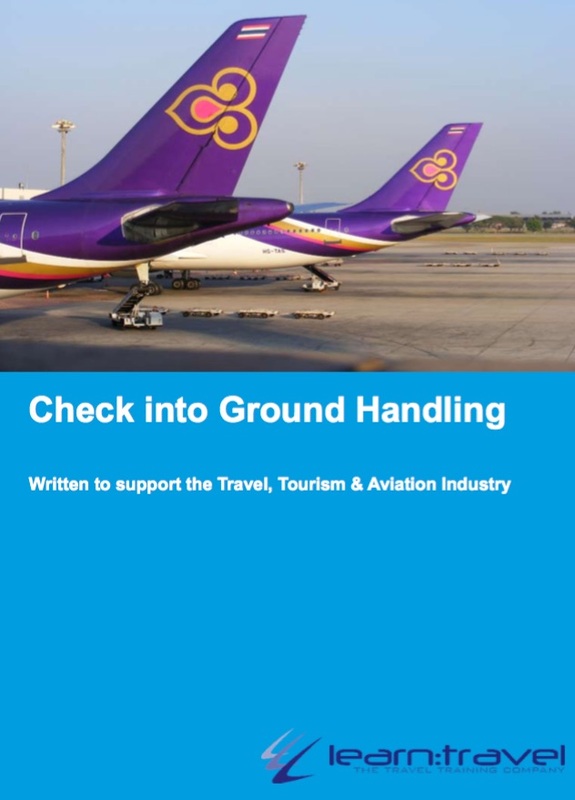 We also have generic versions based on IATA level 1 & 2 specification and additionally, all are endorsed by Thai Airways International. Our industry leading online GDS e-learning courses are available to individuals working in the travel industry, for home learning or under licence to colleges.